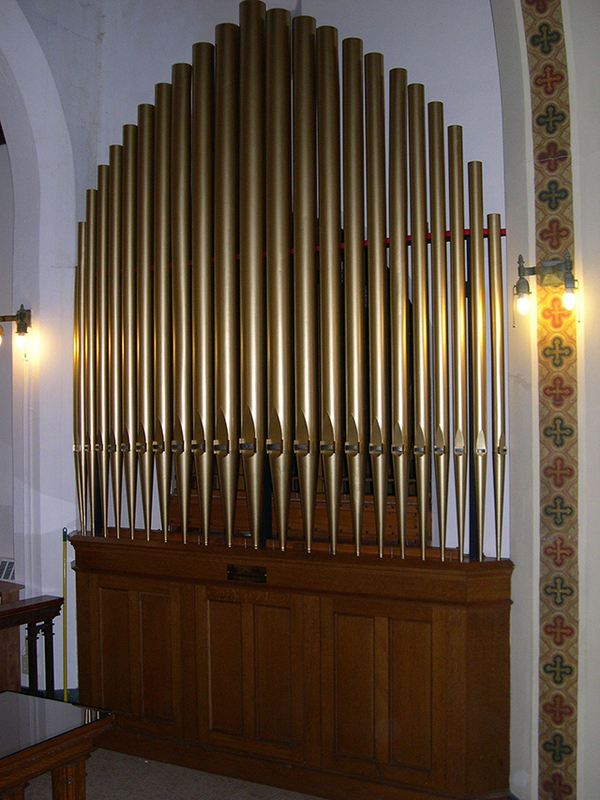 Pipe Organs: All manufacturers of tracker, pneumatic and electropneumatic organs. Reed Organs: All manufacturers and types of reed organs including parlor, melodian and folding organs. Electronic Organs: All manufacturers including, but not limited to Hammond, Allen, Rodgers, Conn, Baldwin, Kimball, Lowrey, Wurlitzer, Yamaha, and Technics. Electronic Keyboards from the following manufacturers: Yamaha, Kurzweil, Roland, and Suzuki. 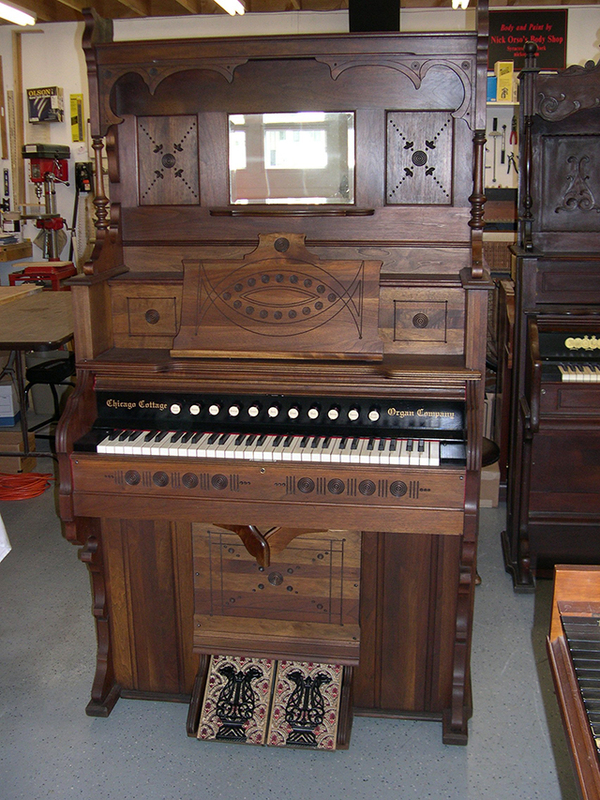 Custom Built Organs: Organs built to customer specifications. Vintage Organs and Electric Pianos: All manufacturers including, but not limited to Farfisa, Melo-Sonic, Korg, Crumar, Wurlitzer EP, and Fender Rhodes EP. Chicago Cottage Organ Co., full restoration.